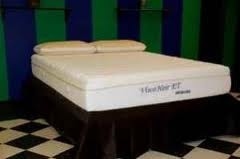 TheBedBoss.com offers the highest quality for the lowest prices. With savings of up to 60% off of competitors, you will sleep better knowing you paid less! Made with Caster Bean Oil, Aloe, Bamboo & NO expensive petrochemicals, TheBedBoss mattresses are toxin-free, allergan-free and ceritified green. These mattresses can be ordered online and ship right to your door! Many people complain about their memory foam mattress keeping them hot throughout the night. This is NOT the case with TheBedBoss. More breathable memory foam reduces heat retention, ensuring consistent all season comfort. 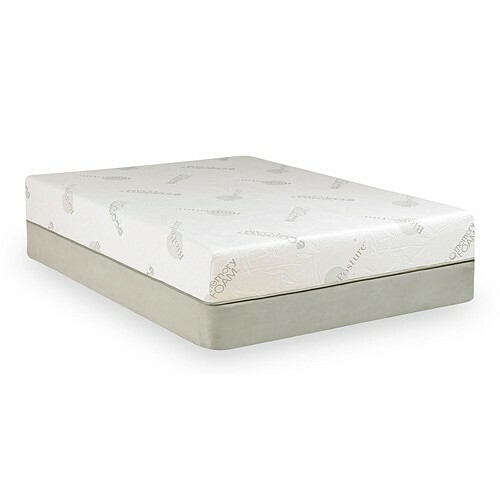 The semi-open cell structure of the Visco Foam allows heat to escape and air to flow around the body, disappating up to 80% more heat than comparable memory foam mattresses. Unlike other memory foam mattresses, which are known to cause a sinking feeling, the TheBedBoss combination of quilted foam covers and a unique configuration of variable density layers and highly resilient base foam allows for an unbeatable balance of comfort and support. The 9Zone Comfort Solution offers specially designed contours providing each zone of the body with a different customized level of support. Stop by either of our offices to try TheBedBoss mattress today! For more infomation call our office or click on the link below to visit the TheBedBoss website! Call our office to recieve a code for use as checkout with significant savings!